Mexico is famous for its fresh produce, tangy spices, and authentic cuisine, and Mexican festivals love to celebrate the country’s rich culinary arts. 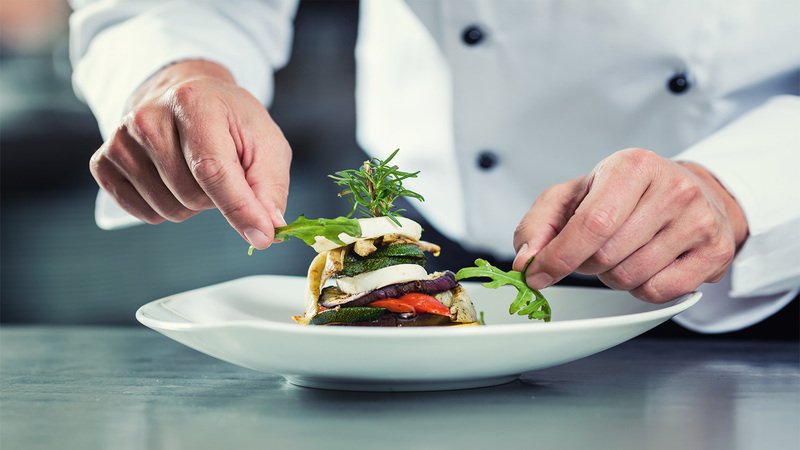 There are several upcoming culinary fests in Los Cabos that will give you a delicious vacation and even help you stay healthy while you travel. 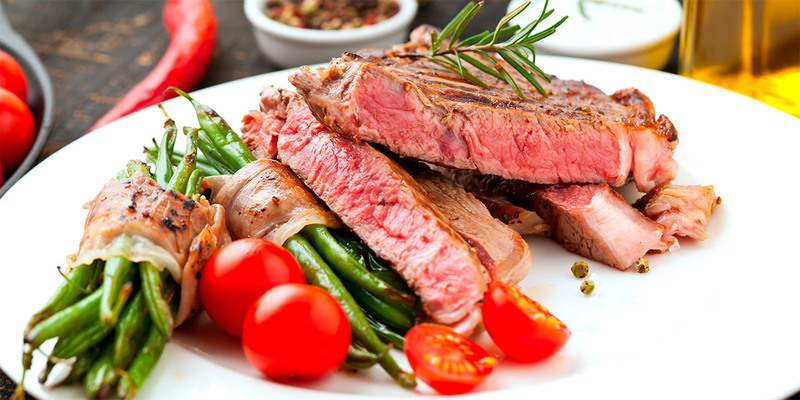 The Cuisine of the Sun International Food and Wine Festival and the Wellness Week Healthy & Culinary Fest are two of the quickly approaching current events in Cabo 2019. 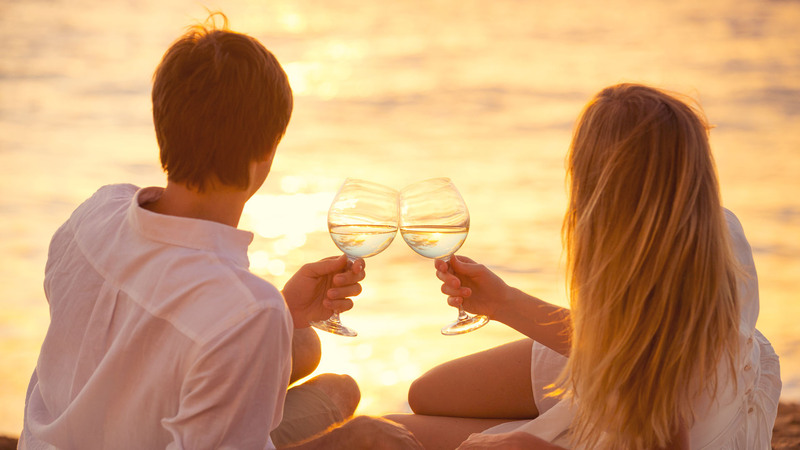 With celebrity chefs, cooking classes, elegant dinners, wellness sessions, and more, these are two Cabo San Lucas events you won’t want to miss! These events have had hugely successful pasts, so if you can’t make it this year, look for these Cabo culinary fests when planning your next vacation. Cuisine of the Sun Culinary Fest has quickly become one of the biggest, star-studded Los Cabos gastronomic events. Celebrity chefs from your favorite food shows will be sharing their tips and tricks for preparing their signature dishes. 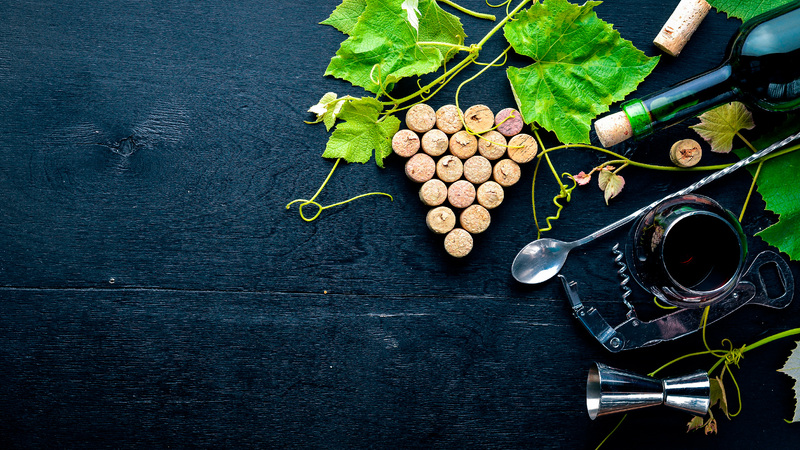 From April 23-26, you can not only learn from these celebrity chefs but also try their food paired with exquisite wines from Napa Valley and from right here in Mexico. During the festival, you can meet other foodies and hear stories from the chefs about their rise to fame and time on food shows. 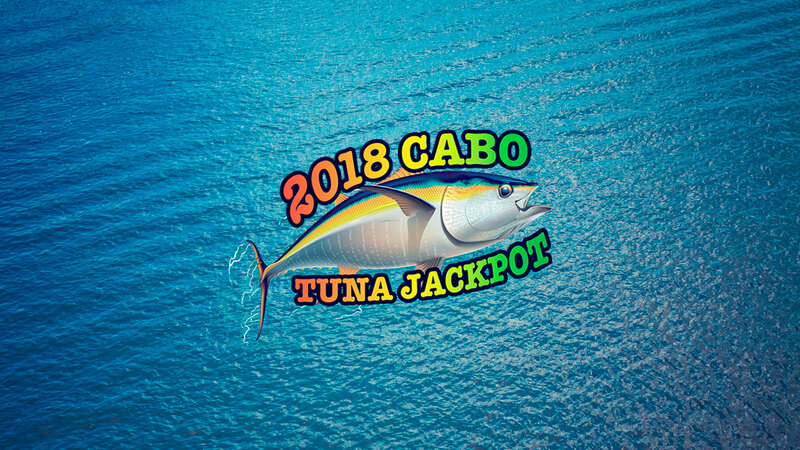 Together, the culinary talent and mouth-watering food will make this one of the best Cabo San Lucas events. 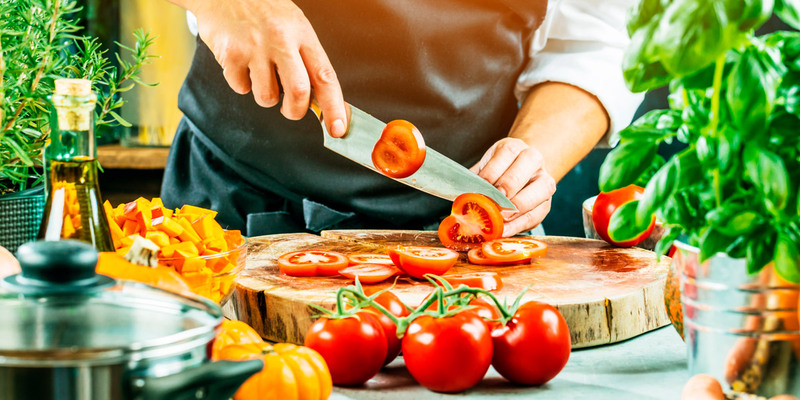 If you’re looking for different culinary fests, Wellness Week Healthy & Culinary Fest offers the ultimate combination of self care and deliciously wholesome food. Within the natural beauty of Cabo, this is one of the few Cabo San Lucas events that will give your spirit, body, and mind the vacation you deserve through fitness sessions, workshops with experts, detoxifying spa treatments, and meals packed with nutrition and fresh produce. From May 11-18, you’ll be able to reset your mind and begin new healthy habits with the help of experts in the wellness field. Combining all these practices and events into one makes Wellness Week one of the most unique Mexican festivals that will leave you feeling awakened and rejuvenated. In a city where Mexican tradition meets international gourmet dining, there’s always something new to try. Some other current events in Cabo 2019 will offer soon are the Gastronomic Journey, the Mole & Chocolate Fest, and Sabor a Cabo. These Mexican festivals will enrich your vacation with master pairings of local wines and multi-course meals and with classes that will give you a behind the scenes look at your favorite food shows. Mark you calendar for these Los Cabos gastronomic events which will tantalize your taste buds and teach you more about what goes on in the world’s top kitchens. 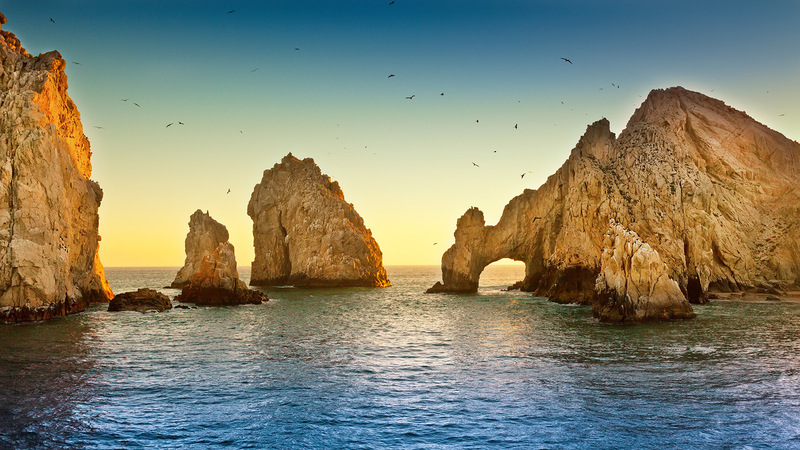 As you plan your vacation, always be looking at the upcoming current events in Los Cabos 2019. Whether you're a foodie craving something new or just a traveler looking for a unique experience, these Los Cabos gastronomic events are the perfect addition to your travel itinerary. Many other cities around Mexico offer similar events, so no matter where you are, you can join in with other food lovers from around the world during culinary fests for a true treat on vacation.